30 Acres of Great Hunting Property with a 28x40 Recreational Building. Electric already at building. 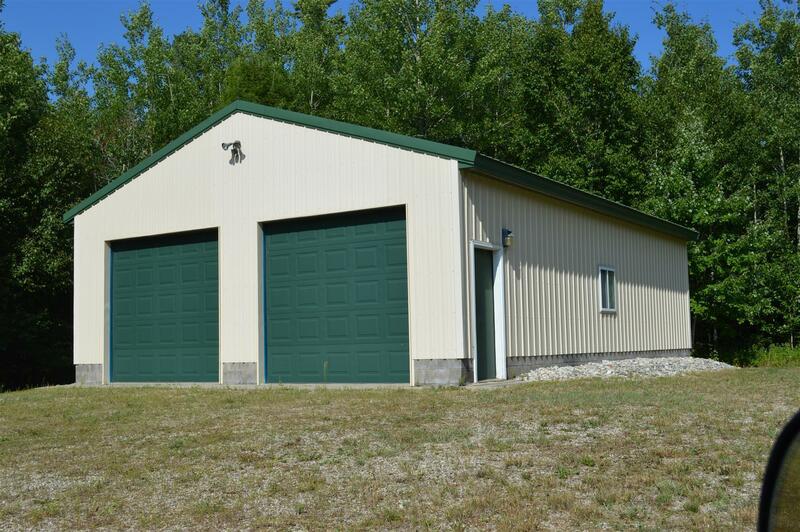 Located between Cheboygan and Mackinaw City this property is mostly wooded. Don't miss out on this one!